National telehealth provider MeMD achieves NCQA Certification. 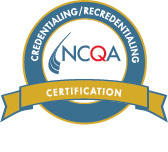 (November, 2015) – MeMD announced today that the company received certification from the National Committee for Quality Assurance (NCQA) for provider credentialing. NCQA Certification is a quality assessment program that focuses on consumer protection and customer service improvement. 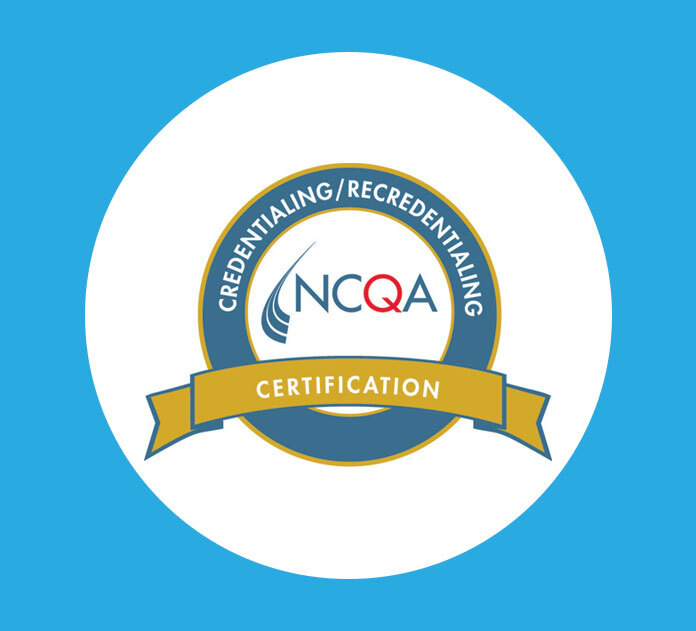 Acquiring NCQA certification requires an organization and its providers to meet a rigorous set of more than 60 standards, and report on performance in more than 40 areas. To earn and maintain NCQA’s seal of approval, MeMD must abide by the strictest of guidelines in licensing, certifications, and clinical quality standards. Both on and off-site audits of the organization were conducted by a team of physicians and managed care experts. 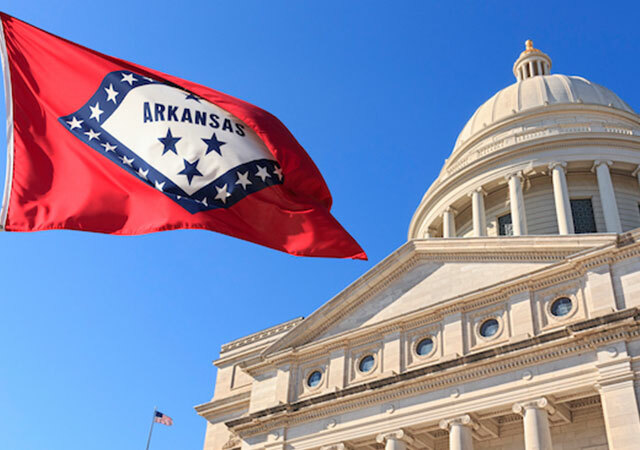 A review oversight committee of physicians analyzed the team’s findings and assigned a certification status based on the company’s performance against standards within applicable certification options. “Achieving Credentialing certification from NCQA demonstrates that MeMD has the systems, process and personnel in place to conduct credentialing in accordance with the strictest quality standards” said Margaret E. O’Kane, President of NCQA. Available nationwide, MeMD’s provider network is comprised of board-certified and state-licensed medical providers with an average of more than 15 years in practice. Committed to clinical excellence, MeMD ensures patients receive high-quality care for acute, non-emergent medical conditions by adhering to rigorous credentialing and quality assurance standards, evidenced by MeMD’s NCQA certification. 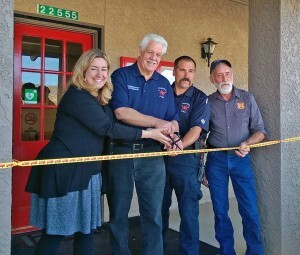 MeMD will undergo recertification every two years.